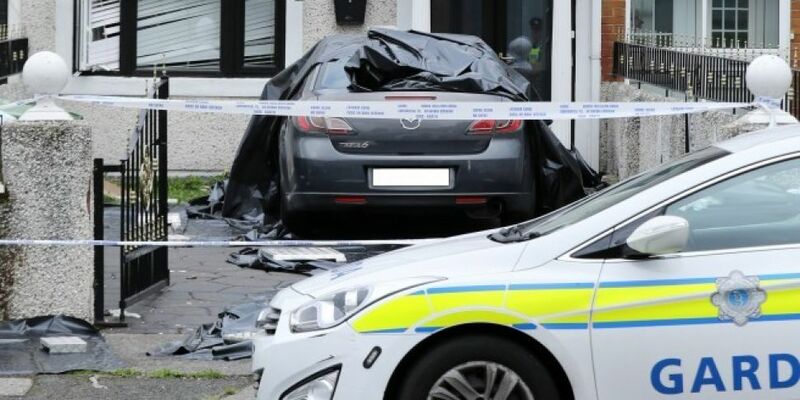 A man has appeared in court charged with murdering his father in Crumlin in Dublin. The fatal stabbing happened on Sunday night. 31-year-old David O'Leary - also known as David Fortune - with an address at Rutland Grove in Crumlin, appeared before Dublin District Court today charged with the murder of his father Gerard Fortune. Mr Fortune died after being stabbed at the same address on Sunday night. Mr O'Leary was charged with murder just before 2pm this afternoon. Sergeant Brendan O'Hallloran from Sundrive Road Garda Station told the court that when charged, Mr O'Leary replied: "I never meant to harm anyone, he was my dad and I loved him very much. I would have done anything for him". Mr O'Leary was remanded in custody to appear in court again next Tuesday.